From County Rd Z. Turn Left onto Holiday Ln then take another left onto Windwood Ct. The address to the left of lot is N954 Windwood Ct.
Hello, I’m interested in WINDWOOD DRIVE and would like to take a look around. 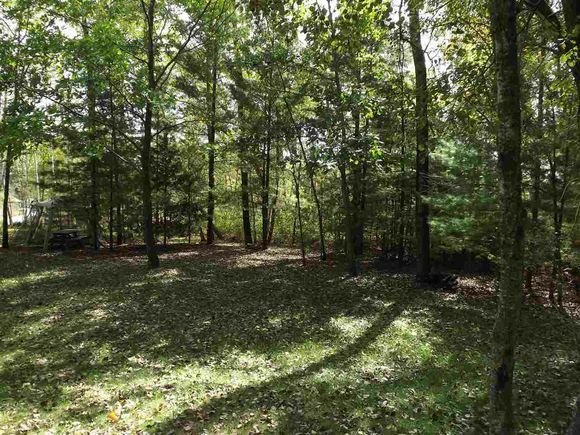 The details on WINDWOOD DRIVE: This land located in WI 54960 is currently for sale for $65,000. WINDWOOD DRIVE is a – square foot land with – beds and – baths that has been on Estately for 198 days. This land is in the attendance area of Wautoma High School. Listing Courtesy of: WIREX_RANW and Expert Real Estate Partners, LLC.